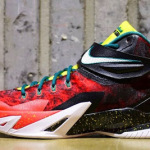 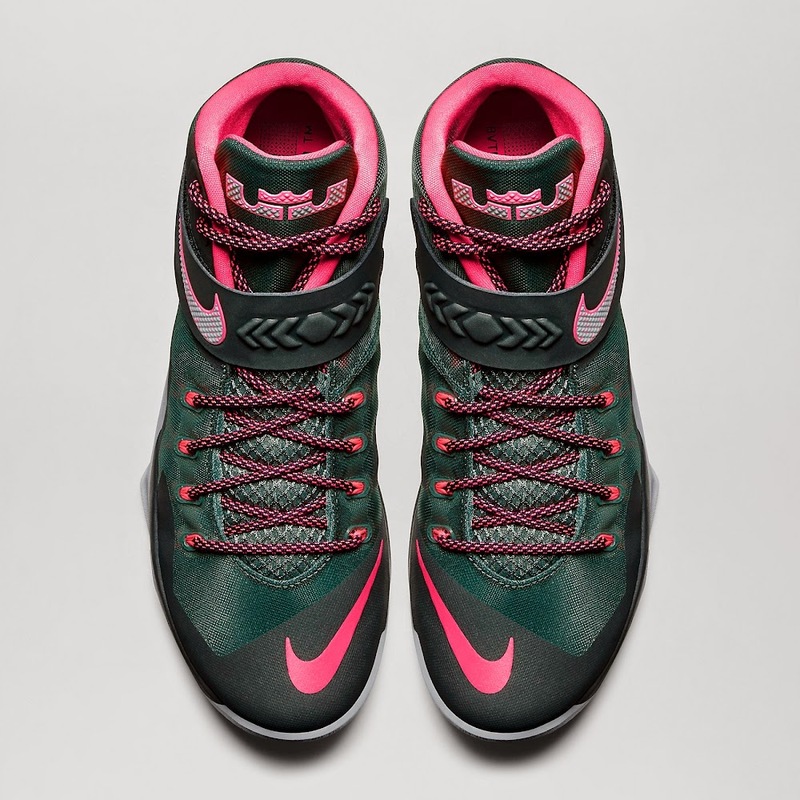 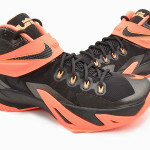 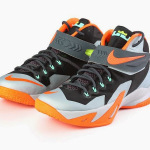 Nike Basketball has just released a brand new colorway of the Nike Zoom Soldier VIII. 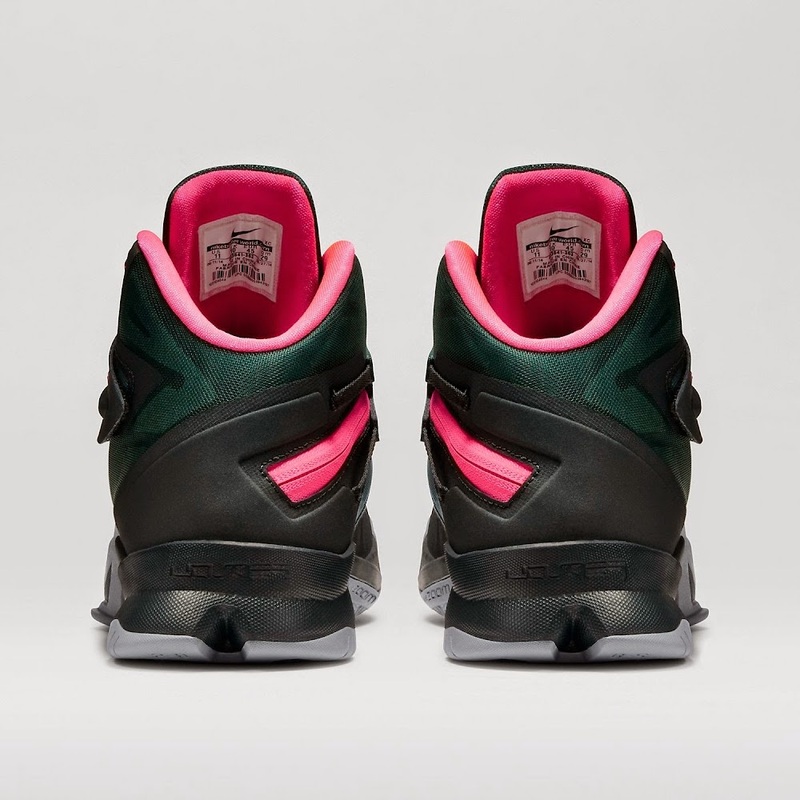 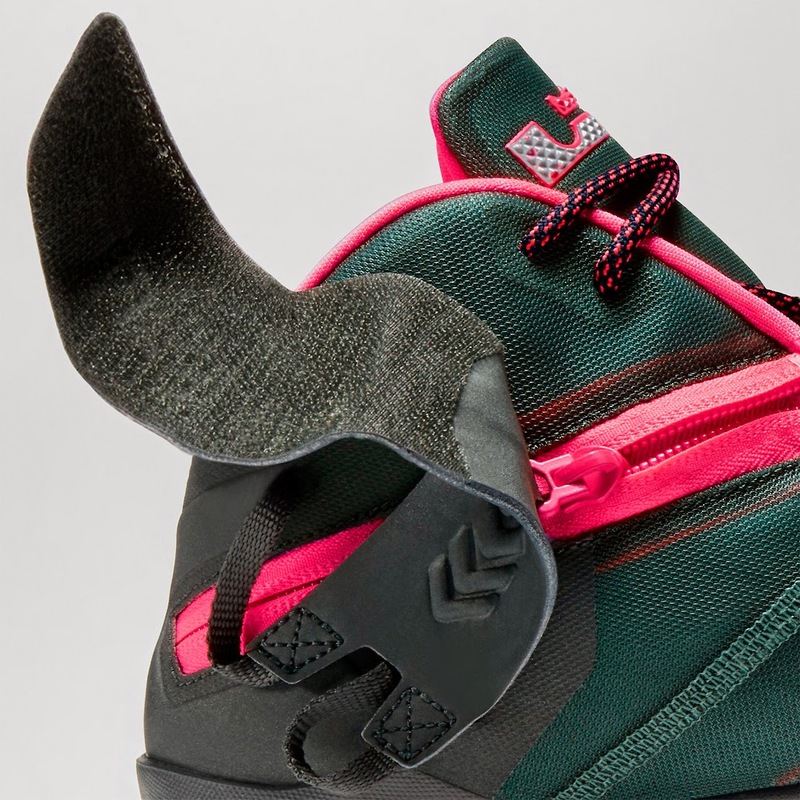 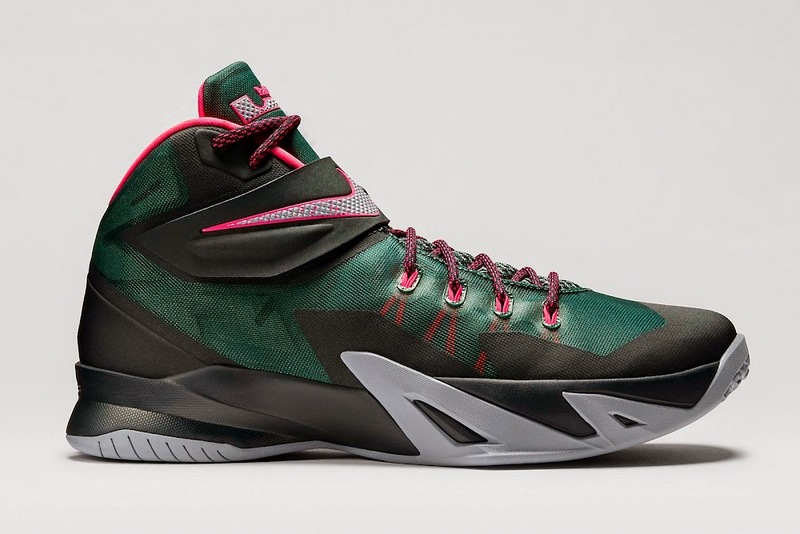 The new version sports a Mineral Slate and Seaweed upper with various hits of Hyper Punch (in other words pink). 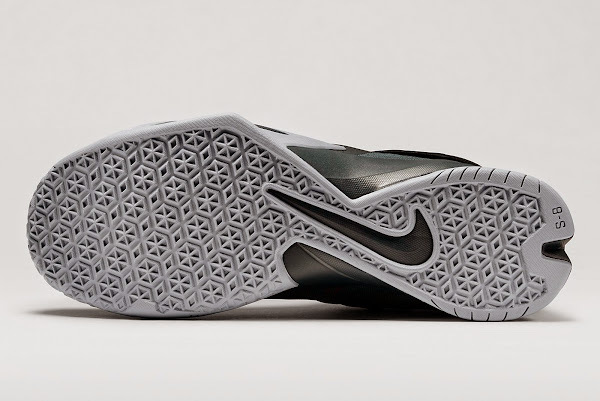 Right now it’s only available in Europe… today is the official release date… and it’s expected to hit U.S. very soon. 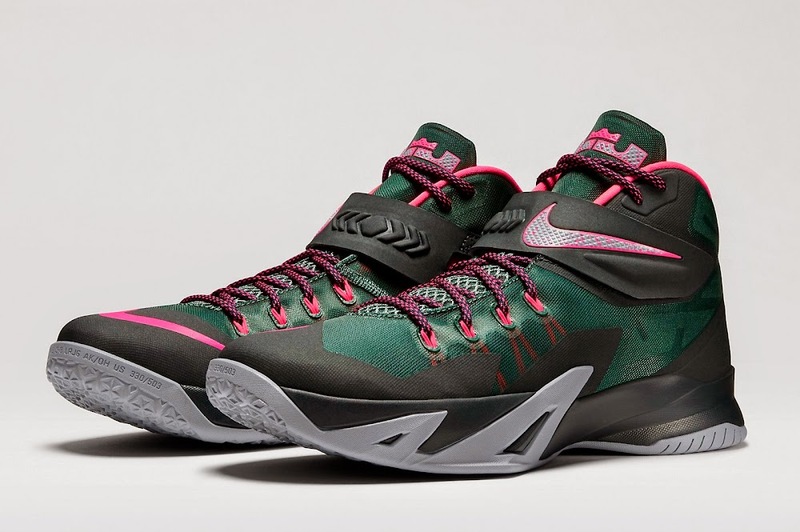 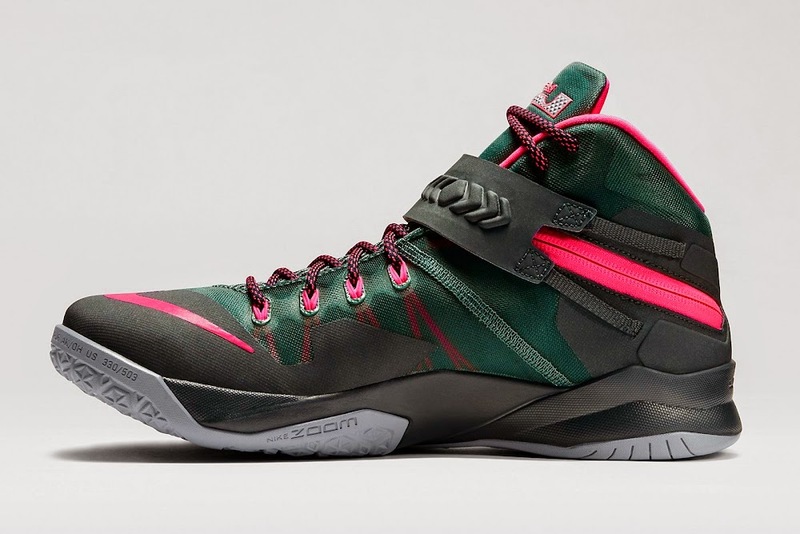 The Nike Soldier 8 features a Zoom based cushioning in the forefoot and heel and a very innovative quick release collar zipper for ease of entrance. 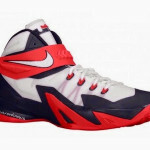 Check out the new look and let us know what’s your favorite version thus far.